To have your emergency plumbing problem in Wexford fixed by a company with 5-star reviews, call us at (724) 862-5641! 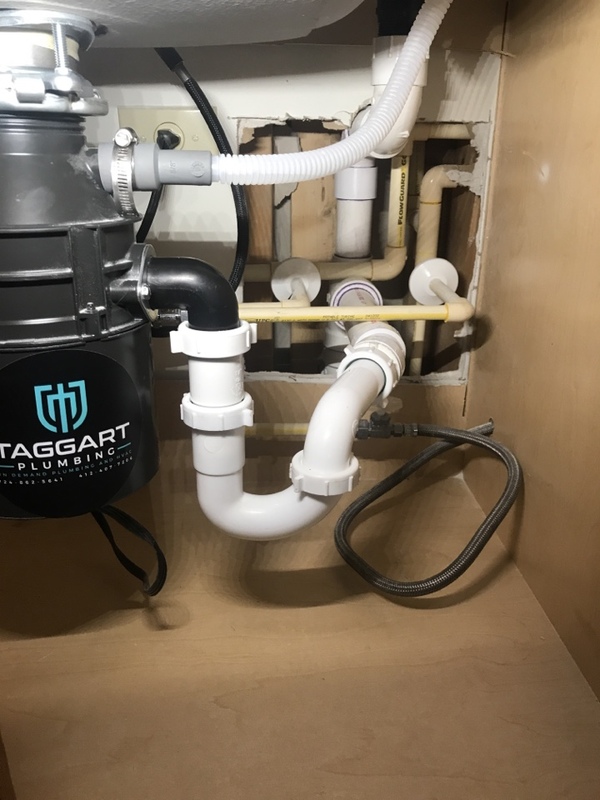 Wexford homeowners have trusted Taggart Plumbing first among many Wexford plumbing shops for several years whenever there’s a plumbing emergency. 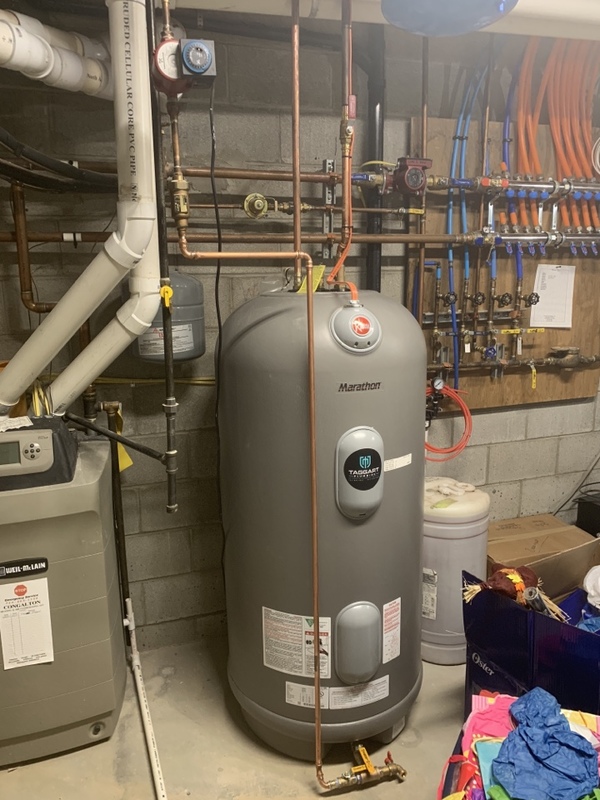 In large part, that’s because we have 2 master plumbers who have seen every plumbing disaster imaginable, and we’ve solved all sorts of complicated problems for homeowners just like you. In fact, we’re so well-traveled in Pittsburgh that you’ll see us anywhere from PNC park all the way up to Cranberry Twp. Our customers understand that when we arrive, we’ll be prepared to fix your plumbing issue quickly and successfully. Plumbing emergencies in Wexford are no time to gamble on the reputation and quality of the plumber you call. That’s why we place our customer reviews front-and-center for you to see for yourself.